2. 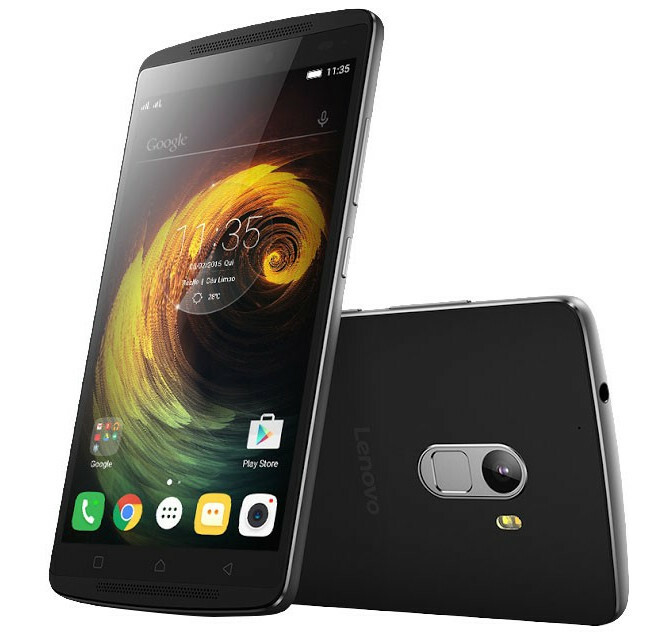 Extract the Lenovo K4 Note Marshmallow 6.0 Stock Rom after that run LenovoUsbDriver_1.1.16.exe. 3.Restart your pc/computer immediately after run the UsbDriver else your device won’t be detected. 6. Click Scatter Loading On flash tools navigate to the place you extracted the Lenovo K4 Note Marshmallow 6.0 Stock Rom and Select MT6753_Android_scatter.txt. 16.Reset your device once and you are done. NOTE : If you are already on A7010a48_S152_160302_ROW then follow the steps from 11- 16. Vivo NEX 2 comes in new renders with an interesting … design!